Andre is a Performer, Songwriter and Arranger. Andre Espeut is a Performer, Songwriter & Arranger. 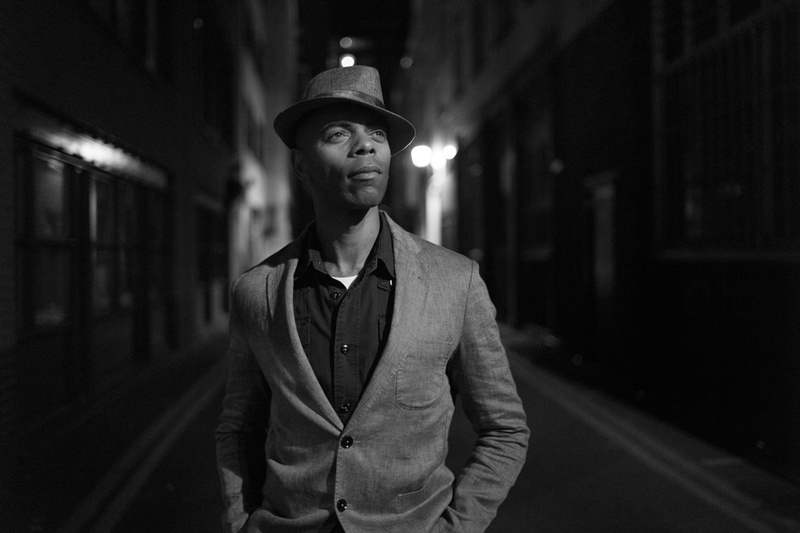 Born in London, since the early 2000s Andre has been involved with many labels within the Soul, Funk, Boogie, Disco and House music scenes. His love of music in all it's forms has lead him to have many collaborative experiences across the genres. He has been fortunate to work with Leroy Burgess, Leroy Hutson, the late Terry Callier, Ron Trent, Faze Action, Los Charles and many more notable music acts.